With Awesome Anatomy, students compare replicas of actual medical images showing abnormal pathology with “normal” images. 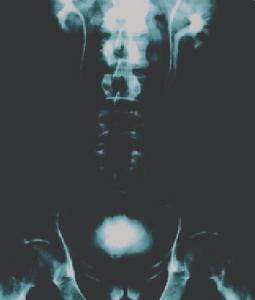 Types of imaging include radiography with and without dyes, MRI, CAT, mammography, and nuclear imaging. Includes 10 cases and x-ray jackets and instructions. Grades 9–12.